In yet another blow to conspiracy theorists everywhere, the indelible ink that is to be used in the October 7th election passed the sniff test, as reported by @puzkas. 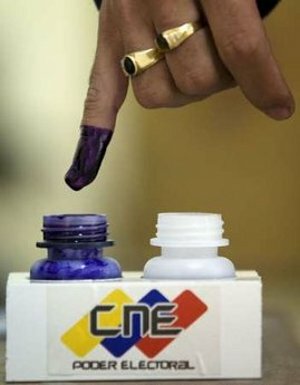 Apparently, those thousands of Cubans with multiple ID cards will have to come up with a way of tricking opposition witnesses in order to vote many times. Then again, if we have no witnesses at the tables, they could do it easily as long as the ink is misused.